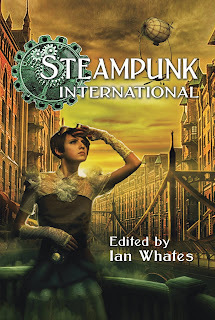 Available to pre-order now is Steampunk International, an anthology of brand-new steampunk stories with a difference. 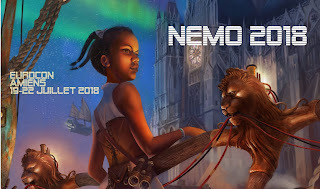 Steampunk International is published in the UK by Newcon Press and showcases the very best steampunk stories from three different countries released by three different publishers in three different languages. 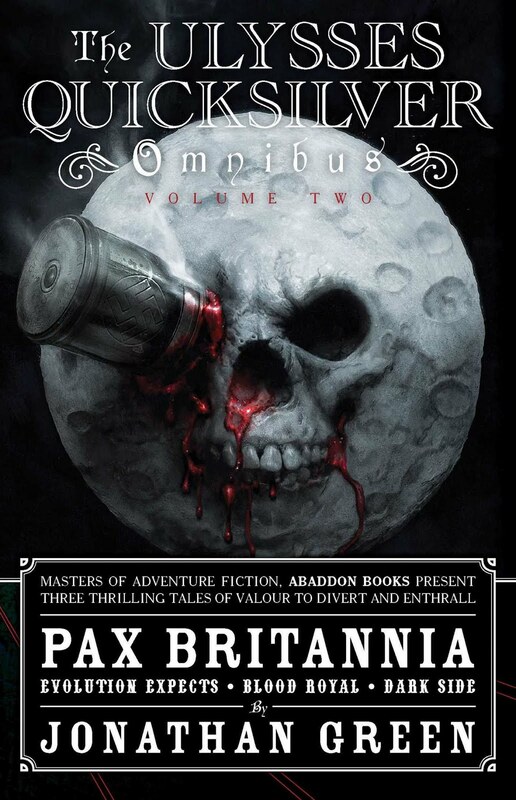 The UK contributors are George Mann, who has penned a new Newbury and Hobbes tale, Derry O’Dowd, and Yours Truly, with a new Pax Britannia story. The three contributors from Finland are Magdalena Hai, winner of the Atorox Award and the Finnish Literary Export Prize, multiple award-winning Anne Leinonen, and J.S. Meresmaa, whose work has been shortlisted for the Anni Polva, Kuvastaja, and Atorox Awards. 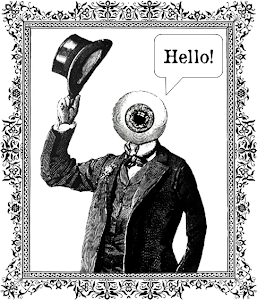 There are also three contributors from Portugal - Anton Stark, Diana Pinguicha, and Pedro Cipriano, winner of Fórum Fantástico's Choice of the Year Award. 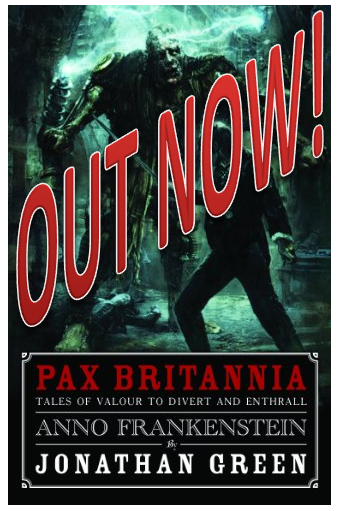 I was delighted when publisher and editor Ian Whates approached me last July about writing a tale to the anthology and saw an opportunity to move the Pax Britannia timeline on again, for the first time since the publication of the eighth Ulysses Quicksilver novel Time's Arrow in 2012. 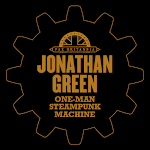 The anthology actually launches at this year's Eurocon, but you can pre-order your copy of Steampunk International by following this link. 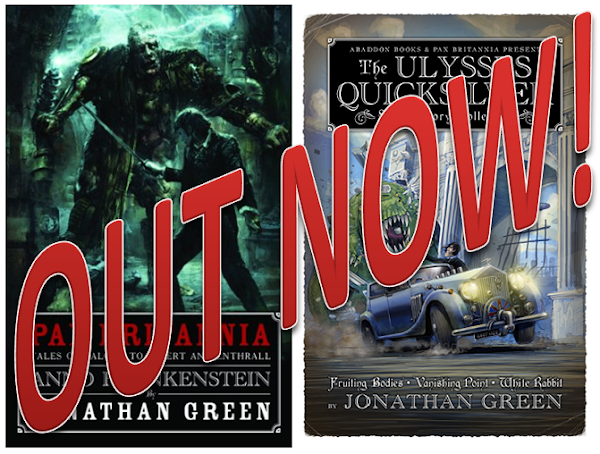 And check back here on Thursday for the lowdown on my story Reckless Engineering.